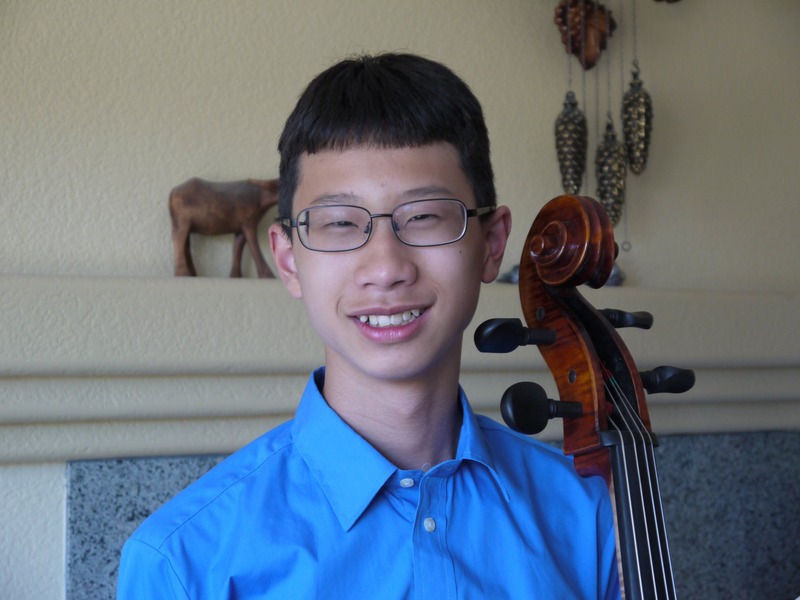 Owen Yang started playing with Folsom Lake Symphony in 2018. He is a freshman at Folsom High School in the year of 2018-2019. He started piano lessons at age five and his current teacher is Tien Hsieh. Owen has been studying cello with Leo Gravin since sixth grade. Before coming to the symphony, he played with Folsom Lake College Youth Chamber Orchestra for two years. In his free time, he likes to do math, programming, and play more music.